With all the business of life, we may forget to develop a very important part of our lives – the soul. Our spiritual life is important in leading a positive, happier, and meaningful life. We need to nurture our souls to build a wholesome life. There’s always a deeper feeling to connect with mother nature and achieve things bigger than ourselves. 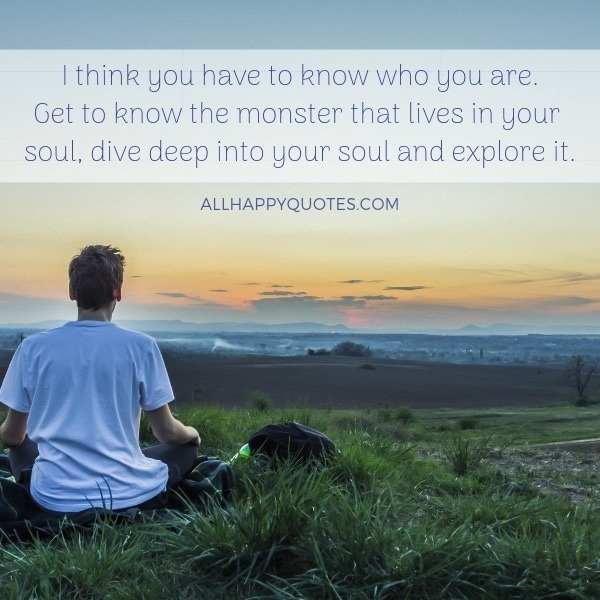 Reading deep quotes about life can help you nourish your soul. 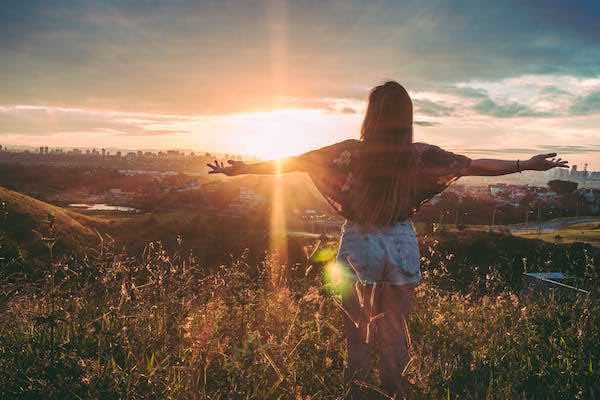 You should aim to connect with your spiritual being all the time. 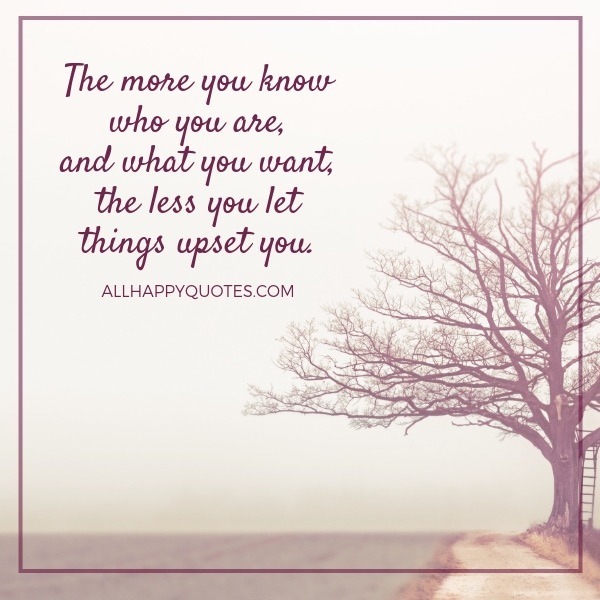 Forming your opinions and observations about life and its daily progression can be on different levels. 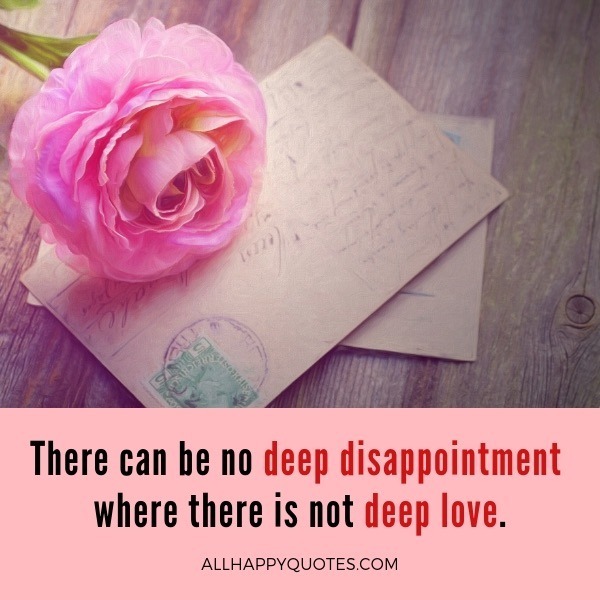 There are light moments that create shallow impressions, and there could be sad and painful moments which teach us deep lessons. 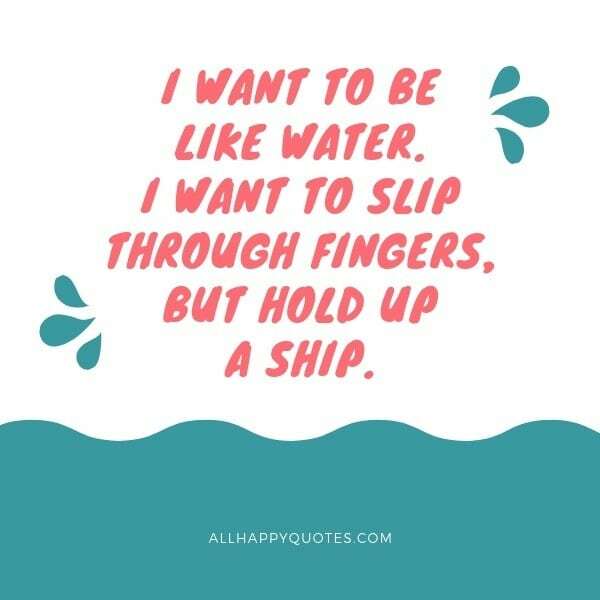 These deep quotes about life are about the hardships and tragic experiences the authors had gone through. Which help them form these thoughtful observations about life. The lessons learned, impressions formed from all the tragedies we’ve gone through at some points of our lives. Show someone you care and recognizes his/her misfortune; send her a quote from this list. 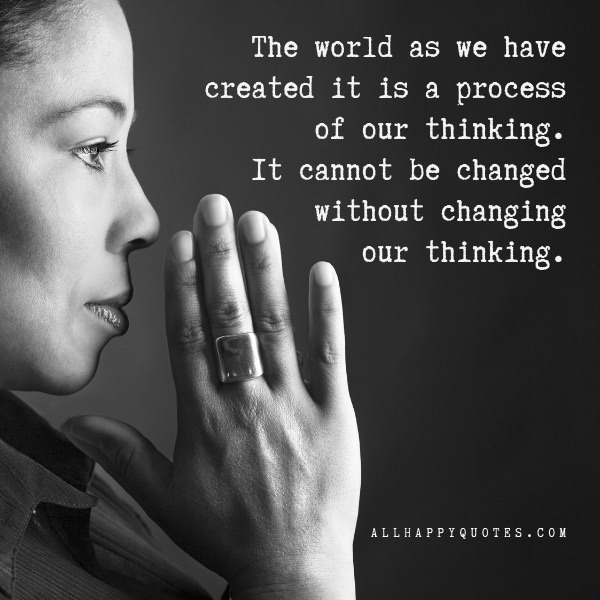 Wishful thinking needs action to make it tangible. 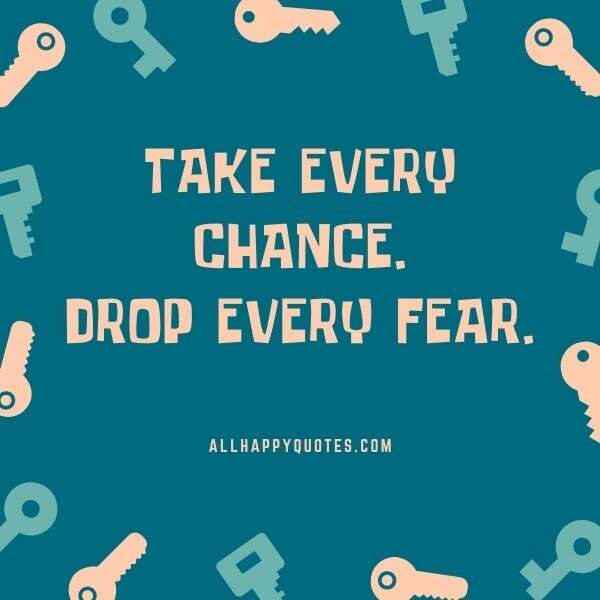 Share your wishes with these deep thoughts about life, someone may implode your resolve and push you to take action. 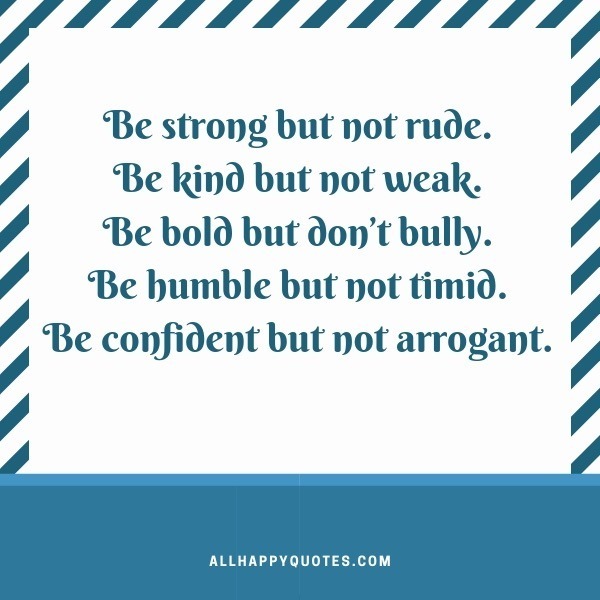 Be strong but not rude. Kind but not weak. Bold but don’t bully. Humble but not timid and confident but not arrogant. 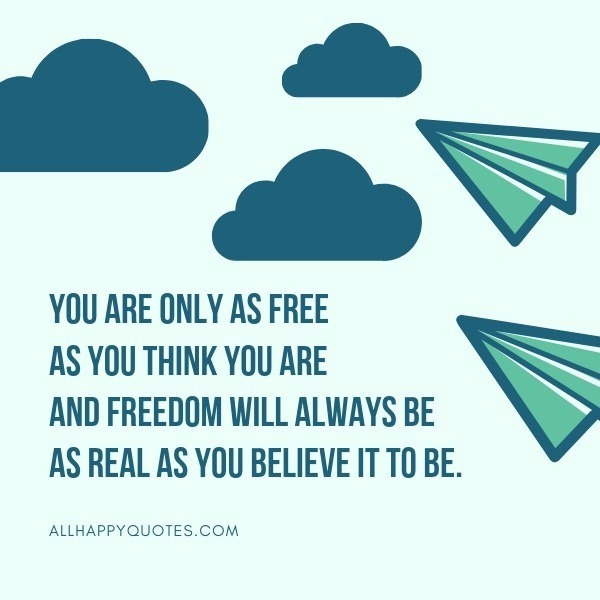 You are only as free as you think you are and freedom will always be as real as you believe it to be. If you’ve never eaten while crying you don’t know what life tastes like. Well who says tragedy cannot be funny? It is sometimes, so funny that it hurts the more. 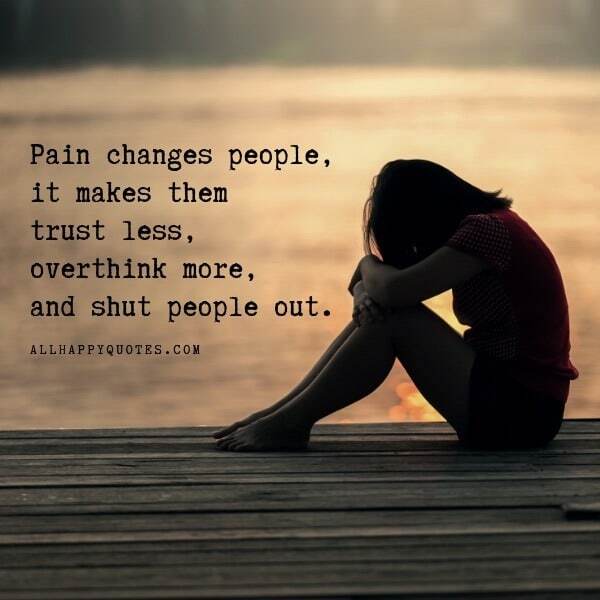 Here are some funny deep quotes to share the funny painful truth. 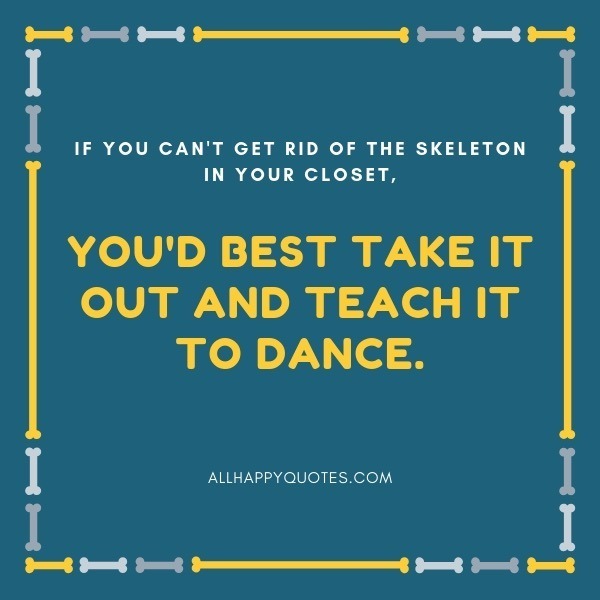 If you can’t get rid of the skeleton in your closet, you’d best take it out and teach it to dance. I walk around like everything is fine. 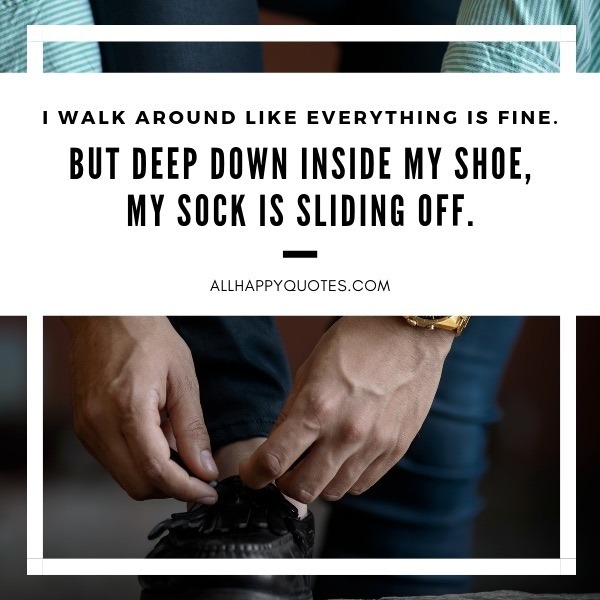 But deep down inside my shoe, my sock is sliding off. Sometimes the darkest parts of our story give more meaning to the life we are living. It’s not always the sweet and happy memories that would matter much. Sometimes you have to shut your eyes, so you can see the real beauty. When you haven’t experienced the kind of despair yet that made you philosophical about life. 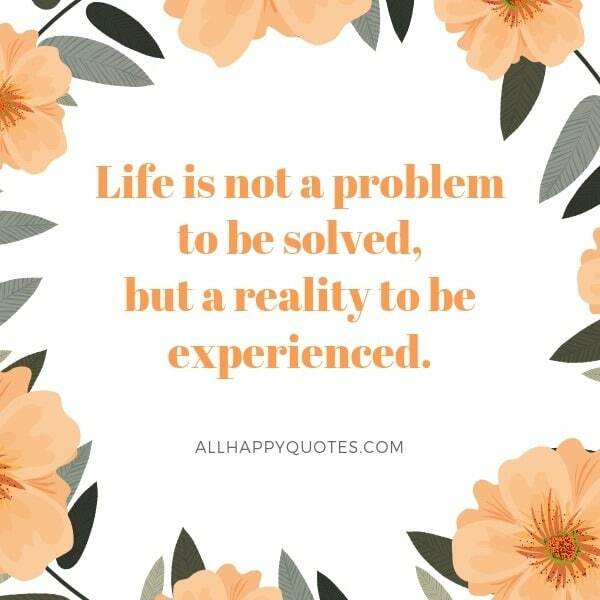 Then your experience is not the kind yet to warrant you to reconsider what you have learned about life so far. 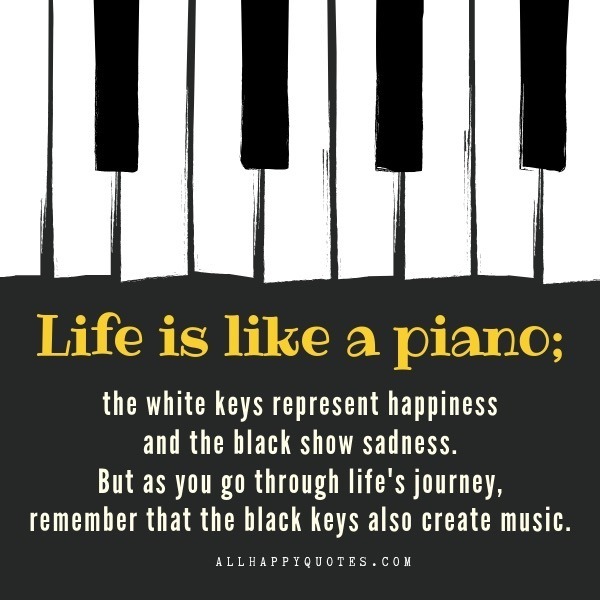 Life is like a piano; the white keys represent happiness and the black show sadness. But as you go through life’s journey, remember that the black keys also create music. Take time like the river that never grows stale. Keep going and steady. No hurry, no rush. 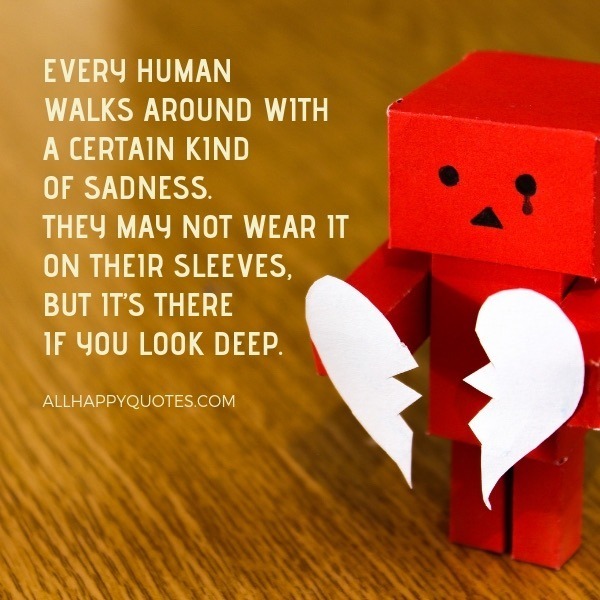 It’s deep and it’s painful, it will do you much good not to dwell on it for long. Just skim on it and voice your impressions in as fewer words as possible to avoid triggering a recall. We can see through others only when we can see through ourselves. If I love myself I love you. If I love you I love myself. Do not be lured by the need to be liked: better to be respected, even feared. Say it to your heart’s content, your thoughts and forged impressions on life and its accompaniments. Long words can be catalytic. You were never created to live depressed, defeated, guilty, condemned, ashamed or unworthy. We are created to be victorious. 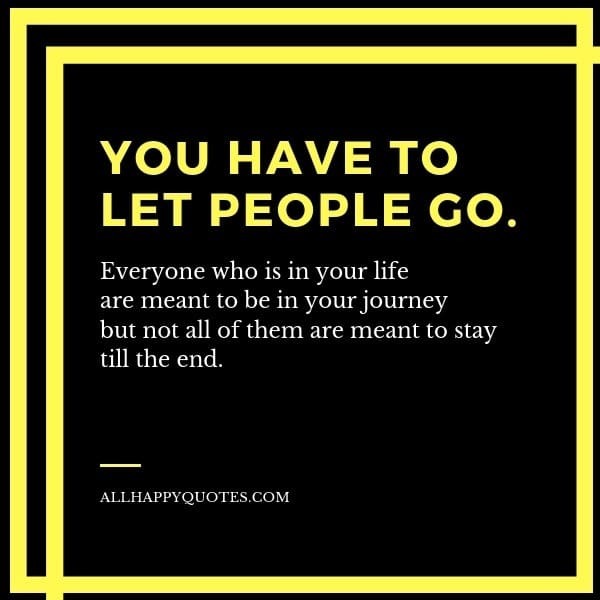 Let people go. Everyone who is in your life are meant to be in your journey but not all of them are meant to stay till the end. There’s always some truth behind “just kidding”, knowledge behind every “I don’t know”, emotions behind “I don’t care” and pain behind “it’s okay”. Some people who have deeper and immersive spiritual life are not easy to surrender and give up in the face of tragedies and misfortunes. 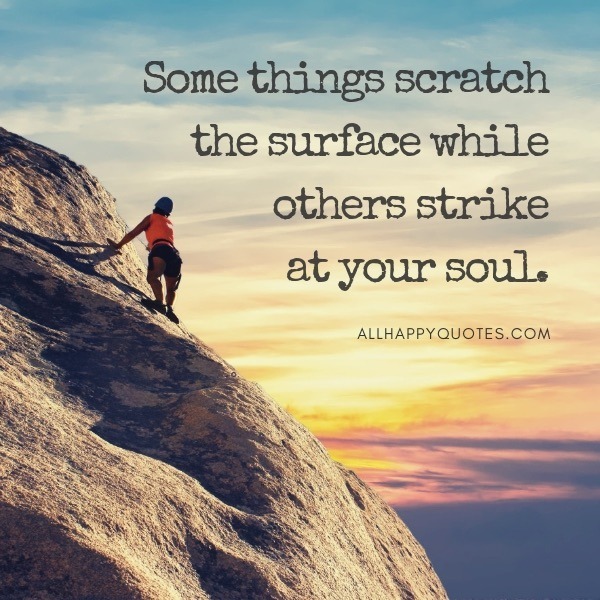 they are not quick to celebrate successes and triumphs either, because they are grounded by their faith and by the knowledge that beyond you there is one greater force that’s influencing the universe. If you’re curious here are a few tips and points I share with you below. As you rise to begin a new day, say a prayer for the day. Include the things you expect to accomplish during the day in your prayer. Furthermore, pray for a healthier life and fulfillment of your dreams. Therefore, make prayers your daily opening and closing communication with your deity. When I talk of prayers it doesn’t mean you have to be in a particular religion to pray. You can always pray, more so if you are in trouble. This is because prayers offer hope and with your faith, you will overcome many challenges. If you want a healthy spiritual life, feed your soul with motivational books that will uplift your spirits. Many deep quotes about life such as the ones above offer inspiration. Likewise, a great number of books addressing spirituality are available in most libraries and book stores. You can even include time in your schedule to ensure you get a daily dose of inspiration to grow spiritually. Nature is in complete harmony with life. Perhaps nature is the greatest source of spiritual inspiration in our lives. On a clear night sky, go outside and just look at the stars. Did you know that there are billions of stars in our sky? Watching the beautiful galaxy is a wonderful experience. Alternatively, go to an ocean beach and watch the beauty of the coastline. Watch the waves, currents, and the vastness of the ocean. Appreciating nature is one way in which we accept our own human limitations and our belief in the spiritual orderliness. Whenever you have extra time, immerse yourself in community service. Serving your society without expecting anything in return is quite fulfilling. It can be through planting trees, collecting litter, or carrying out soil conservation activities. When you volunteer to serve your community, you are putting the spiritual teachings you have learned into good use. Once in a while spend your time motivating young people. Inspire them to grow into responsible citizens who can be entrusted with leadership responsibilities. Teach them the importance of setting goals in life, improving interpersonal relationships, or spirituality. You can motivate the youth to avoid drugs and irresponsible social behavior. This way, you will have contributed in your little way to shape a better future for the world. Always express your gratitude when someone helps you. Gratitude will open more doors for mutual cooperation and support. If you don’t show your appreciation for the sincere assistance you get, you’re setting yourself up for failure in relationships. Give gratitude for the life and health you have. In life, you should never take anything for granted. According to Mother Teresa, everybody needs love. She once said, “We cannot do all great things. But we can do small things with great love.” Therefore, it’s our responsibility to show our love to our parents, siblings, friends, the homeless, orphans, and persons with disability. We should follow in the footsteps of Mother Teresa to touch the lives of those who are desolate and miserable with love. 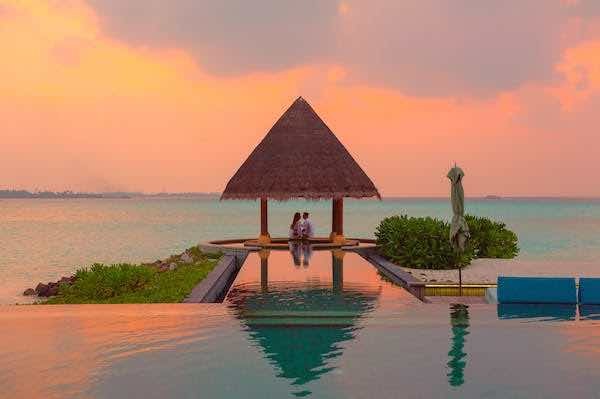 Love is one of the purest forms of spiritual fulfillment. In spreading love, we offer others a true sense of belonging and make peace for our souls. Nevertheless, we can nourish our souls which in turn lead it to spiritual fulfillment. In doing so, we make our lives better. We can also improve the living conditions of others who need our support. 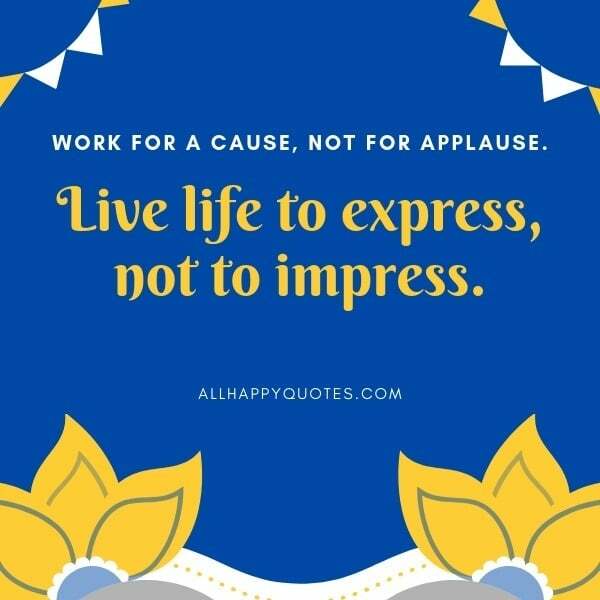 We can do hard labor to help others or we can conveniently send them and share with them some deep quotes about life that may help to inspire them to appreciate spiritual living. Besides, a good spiritual life enables you to have longer lasting relationships and optimistic lookouts in life.